Crews have activated a temporary traffic signal on CO 72, 1.5 miles east of Twin Spruce Road (near mile point (MP) 16). As a result, traffic will alternate between both directions of the highway under the signal at all times for several months. Early next week, crews will install a second temporary traffic signal about 1.5 miles west of Plainview Road. Until further notice: Due to limited road width, uneven road surfaces and traffic shifts, bikes are not allowed in active work zones along CO 72. until further notice. 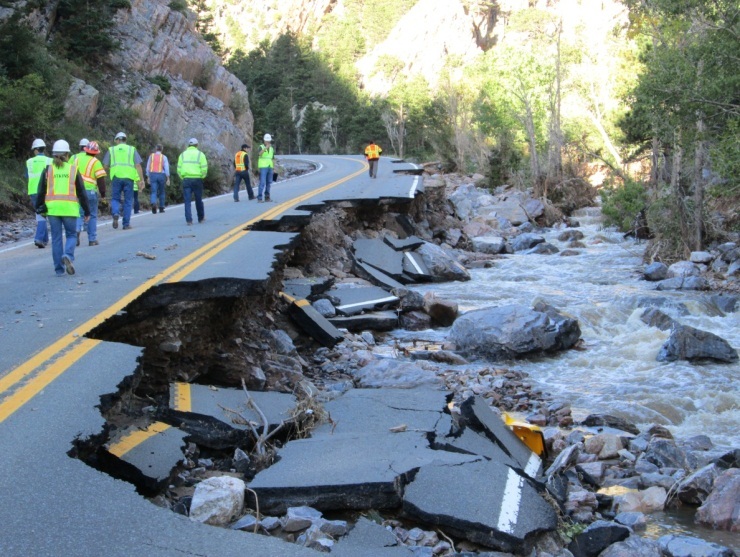 Crews on this project will repair a 12-mile section of Colorado Highway 72—a stretch heavily damaged by flooding in 2013—and incorporate improvements to make the roadway more resilient and mitigate future damage. Work will be completed from Plainview Road (mile point 12.3) and Pinecliffe (MP 24.6) in Coal Creek Canyon, a stretch that provides access from the west side of the Denver metro area through Coal Creek Canyon to Nederland. improving drainage and the road. In certain locations, CO 72 will be reduced to one-lane, alternating traffic controlled by automated signals and flaggers. Due to narrowing of the road and safety concerns, bicyclists won't be allowed to travel through the work zone. There may be uneven or gravel road surfaces. 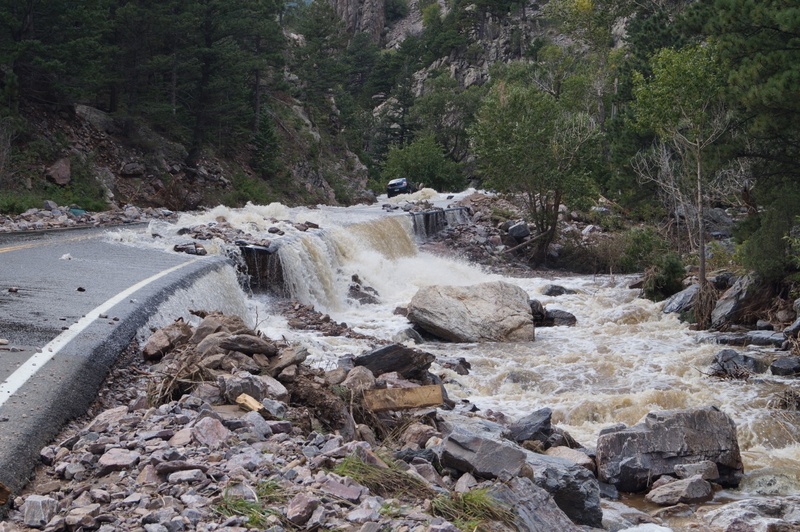 Intense rain in the mountainous terrain of the Coal Creek watershed carried large amounts of debris and sediment, which inundated the creek, the highway's roadside ditches and drainage structures. The creek's high flows eroded the highway embankments in several places, undermining and washing out the roadway itself. Emergency repairs were widespread along the corridor and consisted of large-scale debris removal, repairing and/or replacing damaged drainage structures, excavation and filling of damaged embankments, and removing and replacing asphalt sections.